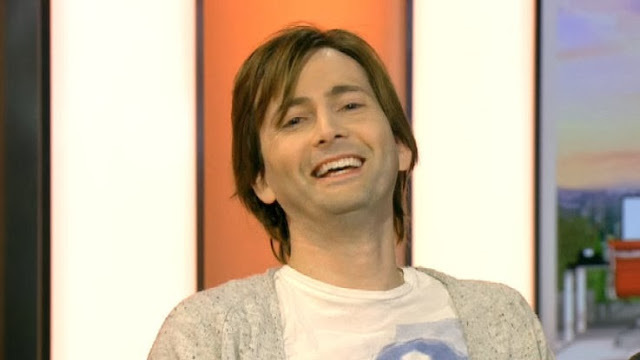 Happy New Year to all of you from everyone at David-Tennant.com. We really appreciate all the support that you lovely lot have given us over the past year - we think we can all agree that it's been a particularly good one for David. Here's wishing you all have a fabulous and fun-packed 2014! And if you want to catch up with everything that David got up to in 2013 then click here! Our review of David Tennant's projects of 2013 draws to a close with November and December. 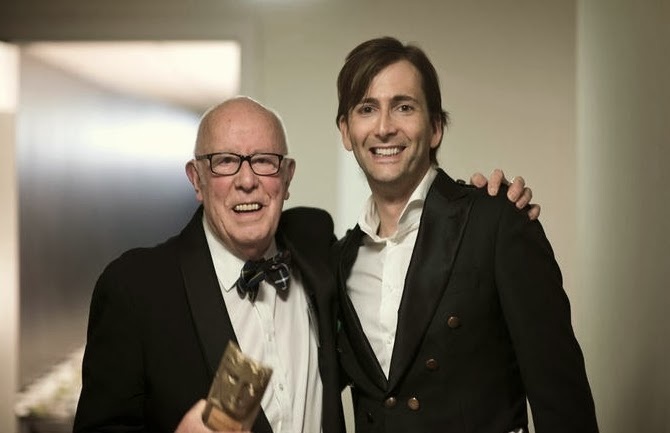 November was a big month for David with his much anticipated return to Doctor Who for the 50th Anniversary, while Richard II started its London run at the Barbican Theatre. 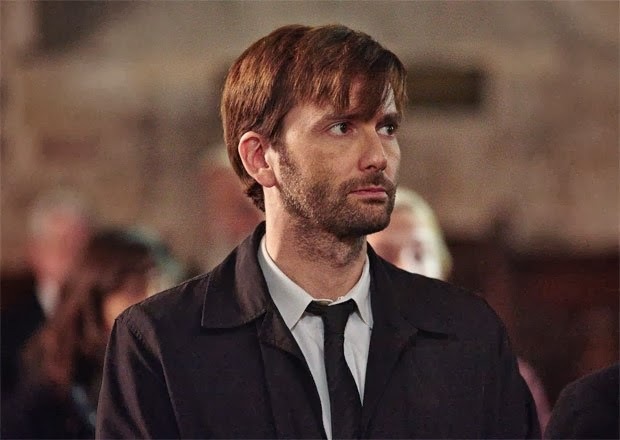 Meanwhile, more information was released about David's next project, Gracepoint. John Downer Productions have released a new video clip from the first episode of Dolphins: Spy in The Pod which airs on BBC One this week. 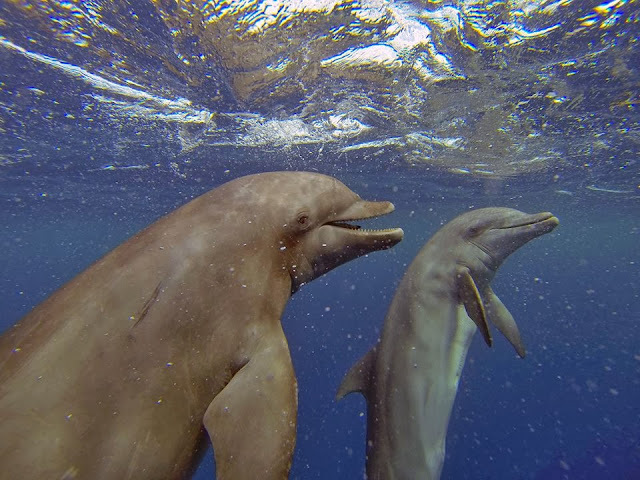 The clip shows some of the unique, never-before-filmed behaviour of wild dolphins captured by one of the production company's innovative spy-cams. In Costa Rica, Spy Tuna infiltrates a huge megapod of spinner dolphins and captures some arresting images. On occasions, superpods of spinner dolphins come together to form one of the greatest wildlife spectacles on earth...a megapod of over 3000 dolphins. Here, one such moment is filmed. The first of the two-part series Dolphins: Spy In The Pod can be seen on BBC One on Thursday 2nd January at 8pm GMT. 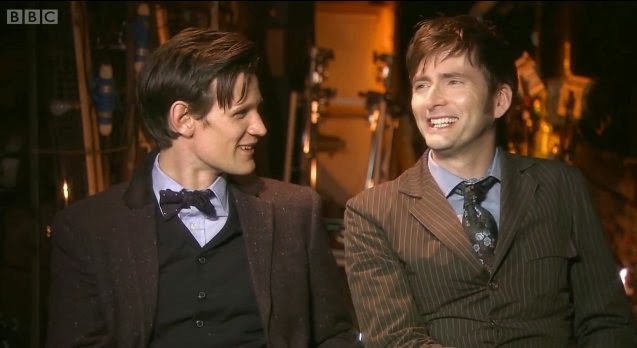 The programme is narrated by David Tennant with music by Will Gregory and the series is directed by John Downer. Former Doctor David Tennant pleased Whovians this year when he reprised his role as the stylishly dressed time lord in the Doctor Who 50th anniversary episode, starring alongside Matt Smith, John Hurt, Billie Piper and Jenna Coleman. But he's done more than wave a sonic screwdriver around this year. Tennant's been busy starring in hugely successful series Broadchurch, alongside another face of 2013 Olivia Colman, and tackling political drama in The Politician's Husband and The Escape Artist. Other names on the list include Olivia Colman, Jenna Coleman, Benedict Cumberbatch and Matt Smith. The complete first season of Broadchurch will be available to own on DVD in the USA from Tuesday 1st April 2014. The award winning crime drama, created by Chris Chibnall, centres on the after-effects of the shocking murder of a young boy in a tiny coastal town in the UK. 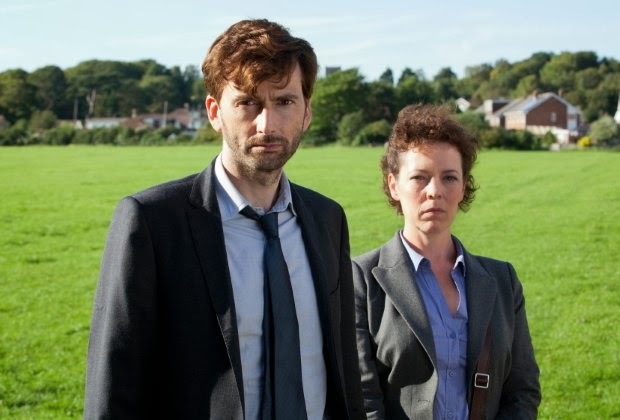 David Tennant and Olivia Colman star as Detectives Alec Hardy and Ellie Miller who are responsible for solving the crime and keeping order in the shattered community where everyone now suspects one another. Broadchurch orginally aired on ITV in the UK in spring 2013 and in the USA on BBC America during August and September. A second series goes into production in the UK from late spring. 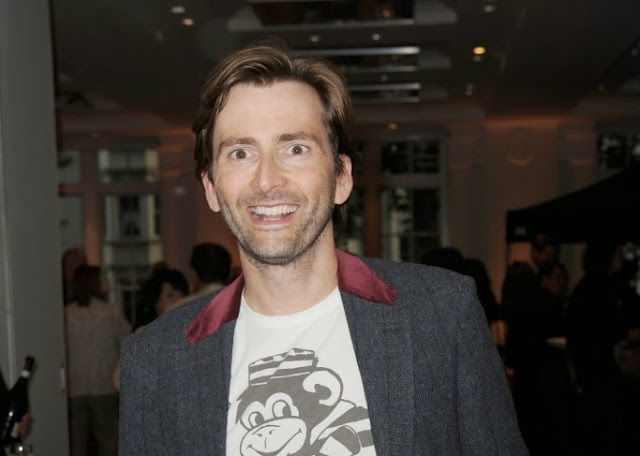 David Tennant will also star in an American adaptation, Gracepoint, which shoots from January in Canada and California. A further title in the Cressida Cowell, How To Train Your Dragon (Hiccup) Series of audiobooks narrated by David Tennant is released in the USA today. How To Twist A Dragon's Tale is the fifth adventure in the How to Train Your Dragon series, and someone has stolen the Fire-Stone. Now the volcano on Volcano Island has become active and the tremors are hatching the eggs of the Exterminator dragons! Can Hiccup return the Fire-Stone to the Volcano, stop the Volcano from erupting, and save the Tribes from being wiped out by the terrible sword-claws of the Exterminators? The popular series chronicles the adventures and misadventures of Hiccup Horrendous Haddock III as he tries to pass the important initiation test of his Viking clan, the Tribe of the Hairy Hooligans, by catching and training a dragon. 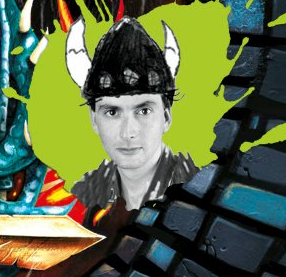 David Tennant brings the adventures to life with his marvellous performance. Click here to buy How To Twist A Dragon's Tale online from Amazon today! 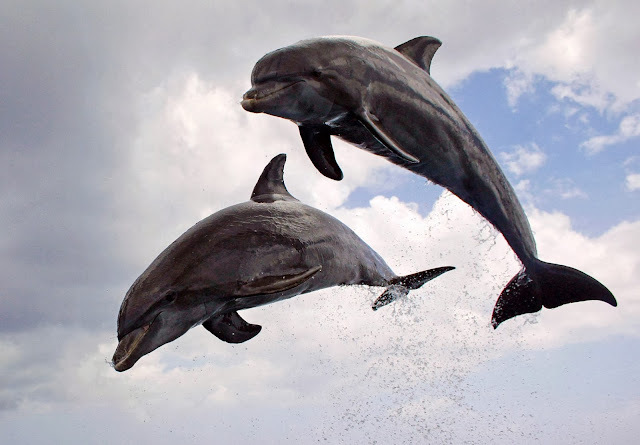 David Tennant narrates the new two-part series from John Downer Productions, Dolphins: Spy In The Pod, which premieres on BBC One on Thursday 2nd January at 8pm. This morning the production team behind the show visited the BBC Breakfast studios to chat about the series. During the interview a couple of new clips from the show featuring David's voice over were shown. The year turns towards autumn and David makes his long-awaited return to the RSC at Stratford-upon-Avon. The Doctor Who 50th Anniversary grows ever closer and there's a surprise for those who questioned the Fox remake of Broadchurch. There was success for Broadchurch in the TV Choice Awards: Both David and the series were winners, although Olivia Colman lost out to Miranda Hart (Call The Midwife). The ceremony was attended by David, Olivia, Chris Chibnall, Jodie Whittaker and Andrew Buchan. The award winning radio comedy Believe It! - the fictionalised celebrity autobiography of Richard Wilson - continues its second series on BBC Radio 4. In episode three of the second series, Danger Man, Richard Wilson explains the long-lasting influence Ian McKellan has had on his life. David Tennant stars as Old Murray and Marcos in this episode. David Tennant Christmas Countdown: 2 Days To Go! David Tennant Christmas Countdown: 1 Day To Go! 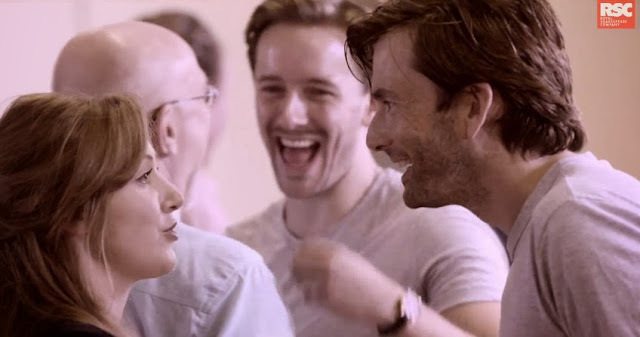 We continue with our review of David Tennant's projects in 2013 as the year moves into the summer months. Shooting wraps on What We Did On Our Holiday and Broadchurch starts to reach an international audience. David starts rehearsals for Richard II and we have the first look at The Escape Artist. Chris Chibnall revealed that he had written the opening and closing scenes for Broadchurch 2. Although no official casting announcements were made, Olivia Colman hinted that she had signed on for the new series and Holby City actress Tina Hobley said that she had tried out for a role. David Tennant Christmas Countdown: 3 Days To Go! David Tennant Christmas Countdown: 4 Days To Go! David Tennant Christmas Countdown: 5 Days To Go! David Tennant Christmas Countdown: 6 Days to Go! David Tennant Christmas Countdown: 8 Days To Go! David Tennant Christmas Countdown: 9 Days To Go! 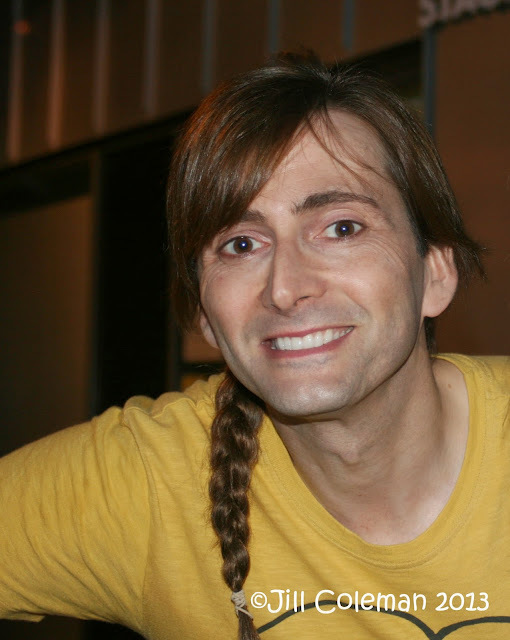 David Tennant Christmas Countdown: 10 Days To Go! David Tennant Christmas Countdown: 11 Days To Go! David Tennant Christmas Countdown: 12 Days To Go! David Tennant Christmas Countdown: 13 Days To Go!